If you're thinking about college...here's an opportunity for you! The Community Foundation of Greater Rochester, Rochester Community Schools Foundation, Rochester Rotary Club, and Rochester Kiwanis Club have joined forces to make the search for college funds easier than ever. With one common application you can apply for all of the scholarships offered by the above-mentioned organizations. Each is based on specific criteria developed by the donors which may include academic promise; extra-curricular activities; community service; musical, artistic, and/or dramatic talent; tenacity; work ethic; or leadership. Some awards may also consider financial need. Two 4-year renewable awards will be made at $1,250 per year for 4 years. Recommendation of an Interact Advisor is an asset. Financial need is considered. Non-renewable scholarship(s). Recommendation of an Interact Advisor is an asset. Varies from $500 to $1,000 depending on qualifications of applicants. Financial need is considered. 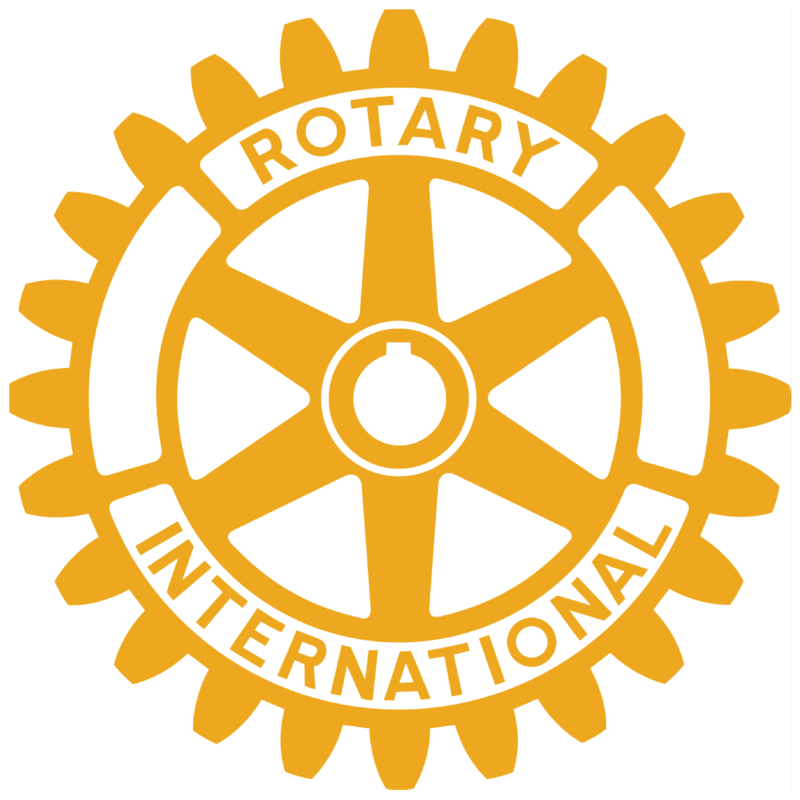 Scholarships may be made in the memory of Sally Case at the discretion of the Rotary scholarship committee. Recipients must have overcome obstacles or shown courage. Financial need is considered. Non-renewable scholarship available for students who desire and will benefit from furthering their education. Financial need is considered.